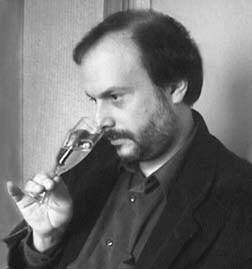 In this video for WineRadio, Terry Theise tackles the question, Why we should be drinking Riesling? 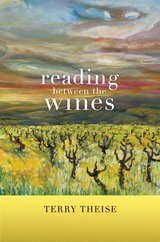 Theise, a James Beard Award winner, legendary wine importer, and author of Reading Between the Wines, argues that Riesling is the greatest grape from which wine is made, period. He also debates the merits of Grower Champagnes vs. big houses like Moët et Chandon. Patronizing smaller artisanal producers, he says, makes us more human. Do you agree? Let us know in the comments.